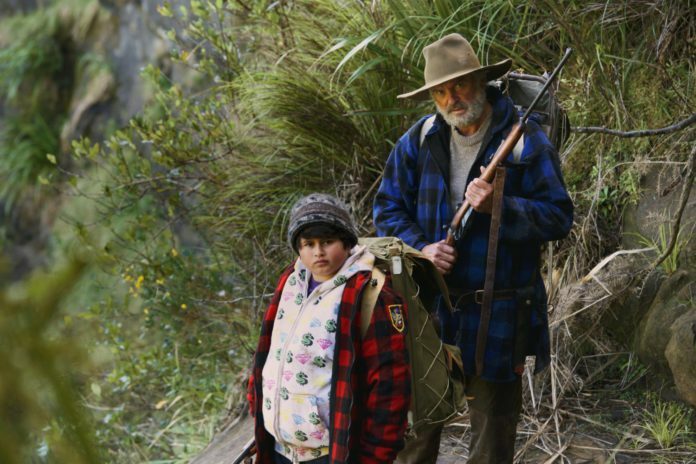 “Hunt for the Wilderpeople” is great family entertainment. The Piki Films’ action/adventure/ comedy is rated PG 13 for thematic elements. It also includes violent content and some language. Directed and written by Taika Waititi, the film runs 101 minutes. “Hunt” opened in limited release in DFW last week. It’s a combination coming of age, odd couple, and road trip adventure of two misfits. “Hunt” features emotionally touching performances from its leads. Veteran actor Sam Neill is Hec, a curmudgeonly New Zealander who lives on an isolated farm in New Zealand. His kind-hearted wife, Bella (Rima Te Wiati) brings Ricky (Julian Dennison), a troubled inner-city kid, to live with them. A funny scene early in the film shows Ricky getting out of the CPS car that brought him to the farm. He walks slowly around the house before quickly climbing back into the car. He’s ready to return to town. Bella’s warm welcome slowly makes Ricky feel like he has found a family. Hec, however, remains aloof. Bella makes Ricky his first ever birthday cake. She even gives him a present, a puppy he names Tu-Pac for his favorite rapper. A tragedy causes Ricky to run away so he can’t be sent back to another institution. So Hec heads into the bush country to find him. Hot on the trail of the two unlikely fugitives is CPS worker Paula (Rachel House). Paula’s “no child left behind” motto sounds weirdly ominous coming from her. In this endearing story, the bond between the two fugitives strengthens, as they become the objects of a national search. Law enforcement and CPS officials won’t give up the hunt for them. They continue pursuit on foot, in armored vehicles and by air. They’ve become convinced that Hec kidnapped Ricky and is armed and dangerous. The mismatched duo somehow manage to elude their pursuers for over five months. They have occasional help from people they meet along the way. Sympathetic characters like the hermit Psycho Sam (Rhys Darby) and a young girl (Tireore Ngatai-Melbourn) offer them refuge on their trek. Ricky likes to think they are following the trail of the Wildebeests. The creatures could travel 1,000 miles through the jungles and mountains of the bush country. 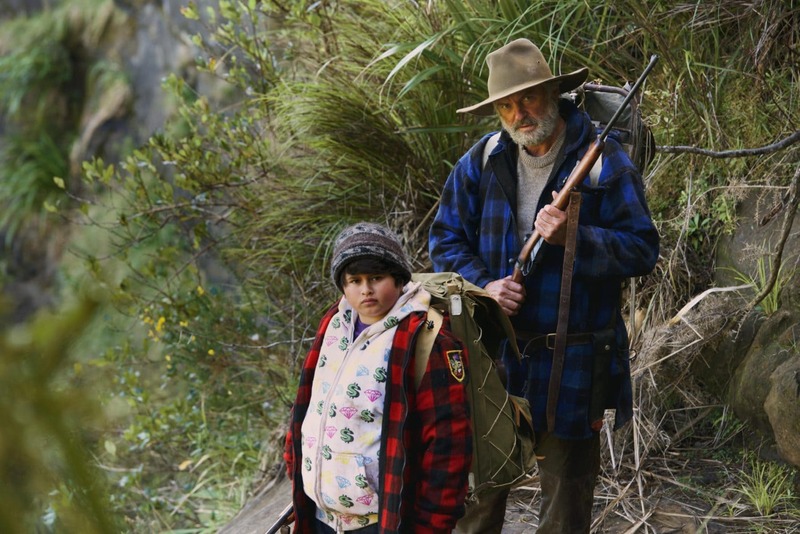 The heart-warming story of “Hunt for the Wilderpeople” is based on the book by Barry Crump, “Wild Pork and Watercress.” It’s terrific, 5-star family entertainment—funny, touching and inspirational. To cap it all off, there’s even a completely satisfying conclusion. This film deserves to be seen on the big screen. The great cinematography shows the wild grandeur of the New Zealand bush country. Previous articleWhat Is Pokemon Go?